Are you tired, weary, feel the weight of the world on your shoulders? Rest in the Lord, he will carry you. You weren't meant to carry life's troubles all by yourself. 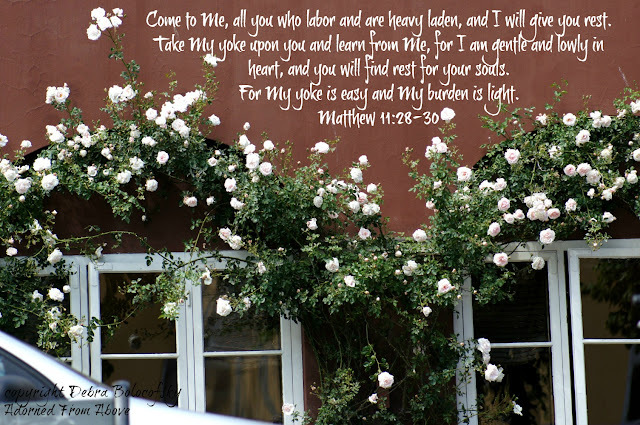 Jesus says in Matthew 11:28-30, "Come to Me, all you who labor and are heavy laden, and I will give you rest." Jesus and God are so much bigger then us, and they will gladly carry our load, all you have to do is ask. Come to Me, all you who labor and are heavy laden, and I will give you rest. Take My yoke upon you and learn from Me, for I am gentle and lowly in heart, and you will find rest for your souls. For My yoke is easy and My burden is light. Lay it down and let it go. God has told us that He will take all of our "stuff". He is strong enough to do it all. We just have to trust in Him. You just have to give it to Him and leave it with Him, lay it at His feet, because don't you feel lost trying to do it all by yourself? Things may seem tough, and without Him, they are tough, but you can find rest in Him. He can do it all. He will take it from you, He will carry your load, you just have to let Him. The Matthew West Song Strong Enough says so much in just a few short verses. I'm not strong enough, but He is. Rely on His strength and you will find peace. Matthew 11 is one of my favorites, as is Matthew West!! 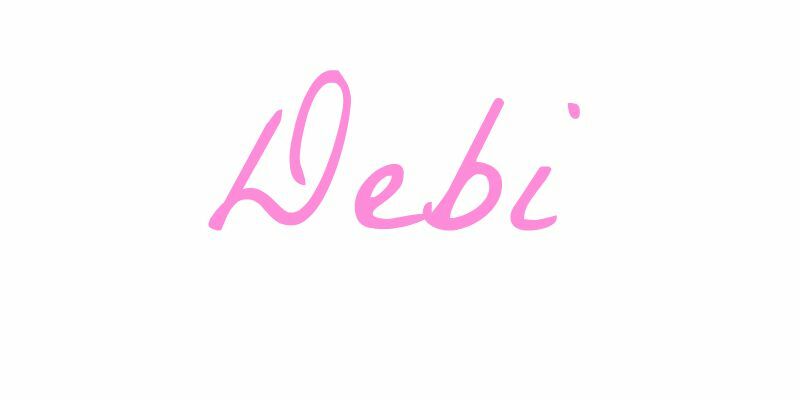 Thanks so much for sharing @ What to do Weekends, Debi! Happy weekend to you and yours. Thank you for visiting. I love Matthew West also, as you can tell. I'm happy that the post touched you. Have a blessed weekend and thanks for the party.